This PROFOR activity aims to provide evidence to the Government of Nicaragua on the economic benefits of forest landscape restoration activities. The knowledge generated from this activity will be disseminated to policy makers who will improve their decision-making on investments going towards rural livelihoods and incomes, reduced GHG emissions, and greater climate risk resilience. Based on climate change projections, water availability is likely to decline in most of Nicaragua's watersheds. A three-year drought, coupled with massive deforestation in the past few decades, has depleted most of Nicaragua’s water sources which is threatening the country’s future water supply. In fact, the country has lost up to 60 percent of its surface water sources and up to 50 percent of its underground sources, which have either dried up or have been polluted. Such diminished water availability will severely impact human health, agricultural productivity, hydropower generation, and a suite of other economic activities. The government of Nicaragua recognizes that restoring forest cover is indispensable to safeguarding agricultural production and minimizing the impacts of climate variability on economic and human well-being. Under the National Reforestation Plan, the government is not only addressing the reduction of carbon emissions, but also aiming to increase awareness of the importance of reversing deforestation, increasing forest coverage, and improving the production of environmental services provided by forests. 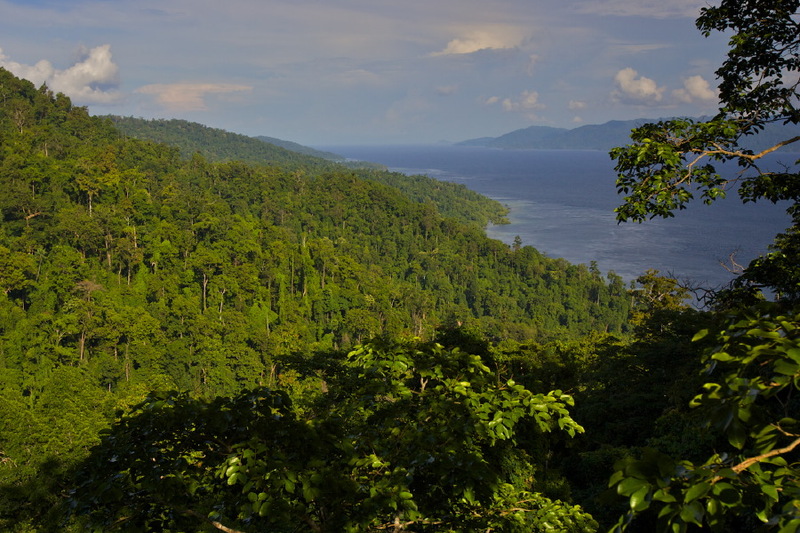 To assist the government’s efforts, PROFOR will provide analysis on the ecosystem service and economic benefits of forest landscape restoration activities, including disseminating information to decision makers on the trade-offs of different restoration scenarios. The results can guide the Nicaraguan government on implementing potential forest landscape restoration programs by providing potential prices for payment for ecosystem services and identifying the low-cost/high-benefit alternatives in watershed conservation, forest protection, and carbon sequestration. PROFOR will generate various restoration and investment scenarios that could open restoration and reforestation opportunities for farmers, local communities, and the private sector, including agribusiness and ecotourism. Analysis of the costs of environmental degradation. This task will estimate the costs of environmental degradation resulting from land degradation and deforestation, droughts, soil degradation, fire, flooding, and other natural disasters. In addition, the analysis will estimate the costs to Nicaragua associated with climate change. This task will provide the analytical underpinnings to target interventions for climate change adaptation and mitigation. Benefit analysis of a potential program for watershed conservation and landscape restoration in Nicaragua. This analysis will estimate the benefits of forest and landscape restoration on the value of multiple ecosystem services across the country by estimating the net value of ecosystem service benefits (such as ecotourism, carbon sequestration, water quality, agriculture, soil protection, etc.) under different reforestation scenarios. It will also explore the economic potential of changing land use (such as degraded agricultural land) to restore native forest, or for agroforestry. Recommendations on policies, regulations, incentives and plans to improve forest and land conservation. Different system dynamic modelling tools will be used to analyze various scenarios where investments and policies could improve Nicaragua’s forest landscape restoration. By accomplishing these tasks, the program will inform and improve the Nicaraguan Government’s knowledge on how to promote policies and regulations that increase forest conservation, support a nature-based economy, and increase watershed conservation and landscape restoration in the country. This activity is on-going. Results will be reported as the implementation of this project progresses over time.